Statistics clearly show that demand for spirits, wine and beer is increasing and it’s time for your business to get in on the growth. 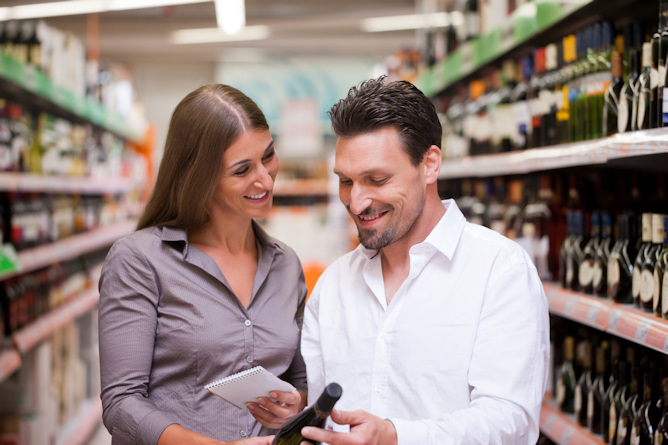 According to a recent report in Time, liquor sales rose 4% in 2013 and the industry continues to show potential. One of the biggest challenges for a liquor store looking to grow is their lack of access to business cash. With money available to entrepreneurs seemingly limited, small business owners like liquor store owners are sometimes left without access to capital. With Silver Rock Funding, business owners can get funding they need to thrive and grow--even if you need a loan with bad credit. With this alternative form of financing, business owners can get up to $500,000 in cash---fast. Our process works where we assign you to a funding manager who will work with you throughout the process to get you funded. With Silver Rock Funding you could get cash via a number of different small business loans. One of the most popular options is the merchant cash advance where you pay back your loan through a percentage of your daily credit card receipts to return your balance. The rates and terms are something you and the lender will work together to agree on. A funding manager from Silver Rock Funding will be assigned and dedicated to your liquor store and you will have the ability to consult with them throughout process. For most small business loans to be approved, you will need to provide six months of bank statements and three months of merchant processing statements. The decision to accept the terms and rates of the loans is completely up to you. You are under no obligation to accept and you can do it all from the comfort of your home. Get back to doing what you do best. With getting funding for your small business becoming increasingly difficult in the current environment, getting cash quickly can be tough. Get in touch with a funding manager at Silver Rock Funding today.